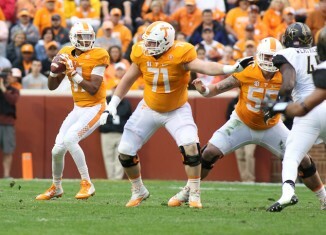 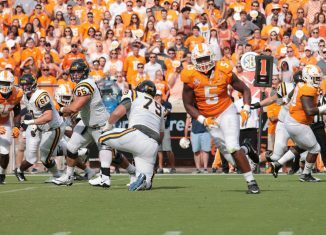 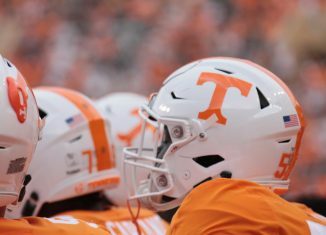 A closer look at Tennessee's performance in the Vols' blowout victory over the Commodores at Neyland Stadium on Saturday. 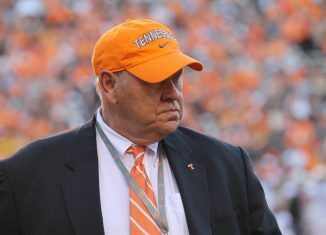 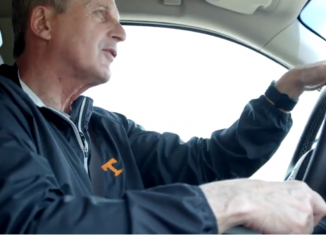 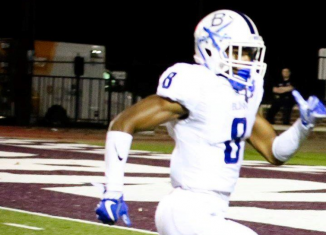 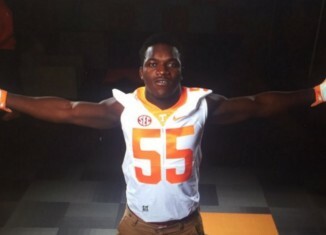 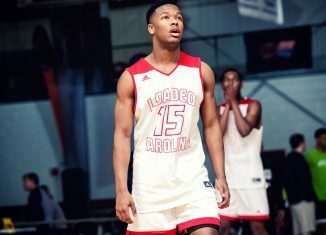 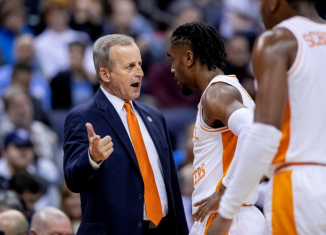 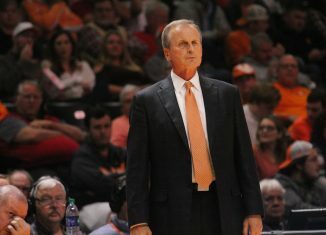 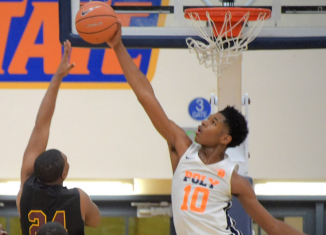 The Vols landed a huge junior college commitment on Sunday afternoon. 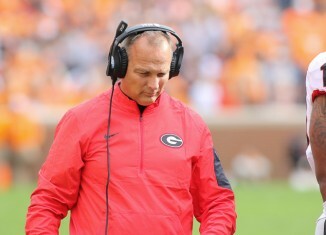 Mark Richt Out at UGA: What Does it Mean for UT? 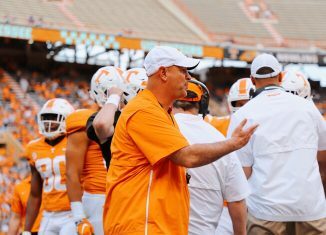 Looking at the impact of Mark Richt's reported removal from Georgia on Tennessee and the SEC East. 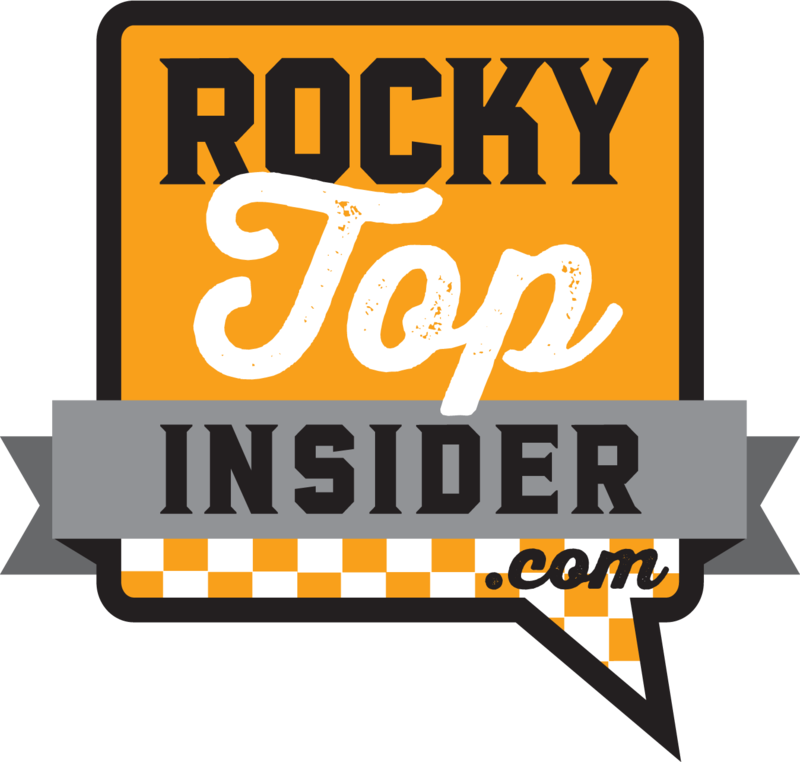 Position-by-position grades for the Vols from their 53-28 blowout win over Vanderbilt on Saturday night. 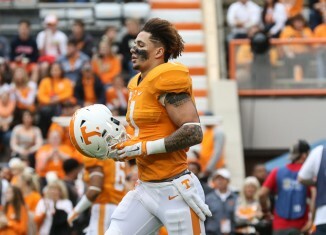 Jalen Hurd leaps over a Vandy defender and other great images from the game on Saturday night.